Part of our process at Valve is to make predictions and then test them. So we try to eliminate as much irrelevant noise from the testing process as possible. 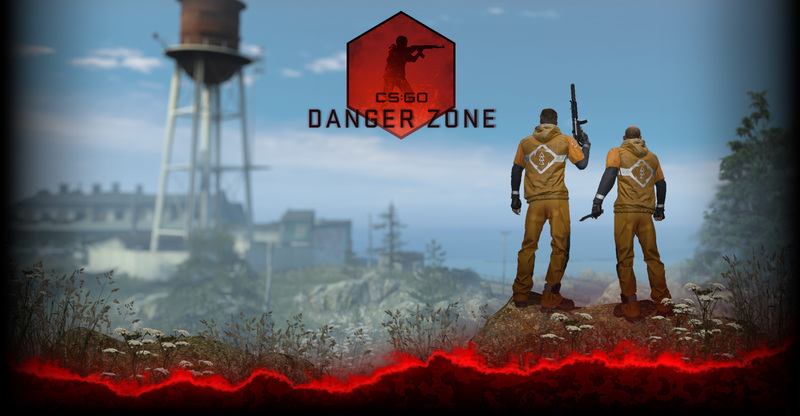 For ballistics comparisons in CS:GO, we made firing range maps for all three versions: CS, CS:S, and CS:GO. We figure that the community might want to run their own and discuss their results. So we’re making them available here: CS, CSS, CSGO. Let us know how you’re testing.